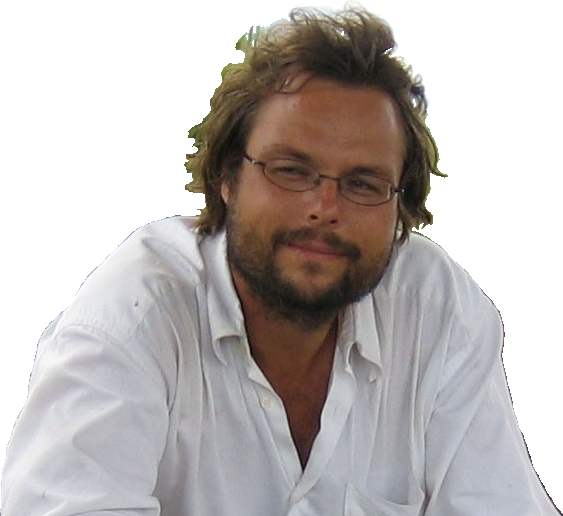 Menno Welling (abd) studied African Archaeology and Cultural Anthropology at Leiden University, University of Dar-es-Salaam and Syracuse University, NY. He is the owner and lead consultant of African Heritage Ltd in Malawi and African Heritage Consulting in the Netherlands. His interests are in African archaeology, cultural landscapes, heritage tourism and intangible cultural heritage. Since 2010 he has been an active member of ICOMOS International Committee on Archaeological Heritage Management (ICAHM). He recently also joined the International Scientific Committees for Intangible Cultural Heritage (ISCICH) and Cultural Landscapes (ISCCL). As a consultant he is engaged with heritage impact assessments, World Heritage nominations and heritage management. African Heritage Ltd also has a tourism division which consists of a café and art gallery and offers guided heritage tours in Malawi. 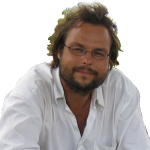 Menno is further founder and honorary managing director of Mlambe Foundation, a Dutch registered charitable organization for heritage preservation through education in Malawi. In that capacity he was presented a Malawi Our People Our Pride Award at a national gala for his cultural preservation efforts, in particular for the reintroduction of traditional weaving through Tisunge! Lower Shire Heritage Centre. Menno has conducted fieldwork in Tanzania, Benin, Mali and particularly Malawi. His PhD research concerns the Lundu Kingdom and Mbona rain cult in southernmost Malawi. He lived in Malawi from 2006-2015, where he joined the Catholic University to set up the first anthropology and archaeology programme of the country. He also was the founding Dean of the Faculty of Social Sciences and Director of Research.